why don't we make it easy? 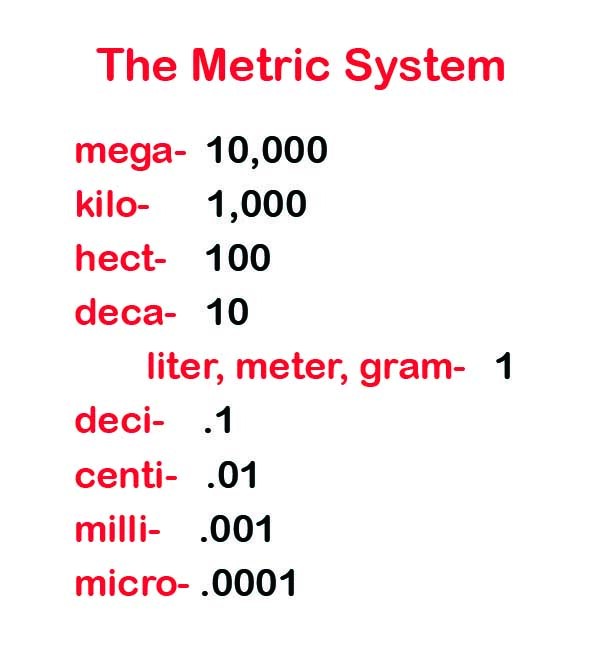 the english system of measurement must relate to history. like all the other countries. sounds cooler than my point two seventy inches gun. or at least they will think we are not as dumb.